Optimum Moving provides 24/7 moving service around the country, and around the globe. As an award winning relocation company, we’re licensed to move anything from a few boxes to your entire office, quickly, courteously, and reliably. We offer a 100% guaranteed flat rate pricing, pickup and delivery, and we can even unpack everything for you too! Whatever your moving needs, Optimum Moving is here to help, so request a quote today! We’ve worked with families from all over New Jersey, including Ridgewood. When people decide to live in Ridgewood, they are in it for the long haul. This is a large but quiet community with lots of amenities. It’s no wonder that 69% of its 25,205 residents live in the same house for 5 years on average! 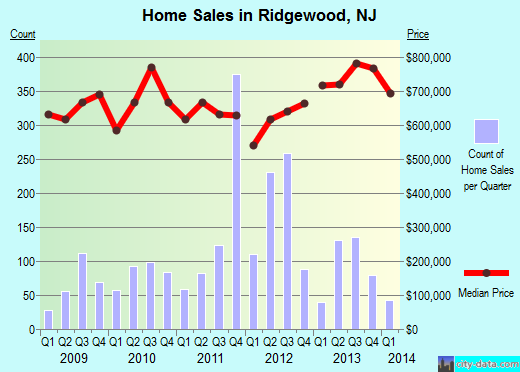 The average house in Ridgewood costs $694,711 had 3-4 bedrooms and 7-8 rooms. Home owners live in their residence for 14 years and renters stay for an average of 6 years. Roughly half of the people moving into Ridgewood come from other parts of New Jersey and would only need a short distance moving crew. Want to learn more about a Ridgewood Move?